Encourage your children early in life 1- 7 years of age. Encourage a child with good faith, and you will be able to watch a flower bud blossom into a beautiful flower or a chick evolve into an eagle. Believing in your child’s potential increases your child’s potential in life. A parent’s faith and belief will help children to have faith and believe in themselves, thus enabling them to achieve their goals in life. In the educational profession this theory has been called the Pygmalion effect, or the self-fulfilling prophesy. Know that each of your children are different, with different talents, no child is the same, each child is unique, like snowflakes … not one alike, so accept John being different from Jimmy. You may become disappointed when the career for your children are not met or they quit the occupation you selected for them. Instead, nurture their spirit to have faith and be pleasantly surprised with their successes in what they choose freely to do in life. Our love must be unconditional, nurturing, and disciplined. Here are some words of encouragement. Whether we’re raising our own biological children, adopted children, or those from another family member, remember that each child is different, with unique personalities and talents. Despite these differences, all children need encouragement and need to know that their parents believe in them. What matters is as parents, we whole-heartedly believe that our children are bright and will reach their full potential. Believe it, practice it, and our children will too. Love and discipline are gifts to our children. Wikipedia – Robert Rosenthal is Distinguished Professor of Psychology at the University of California, Riverside. His interests include self-fulfilling prophecies, which he explored in a well-known study of the Pygmalion Effect: the effect of teachers’ expectations on students. From 1962 to 1999 he taught at Harvard, became chairman of the psychology department there in 1992, and Edgar Pierce Professor of Psychology in 1995. On retiring from Harvard in 1999 he went to California. 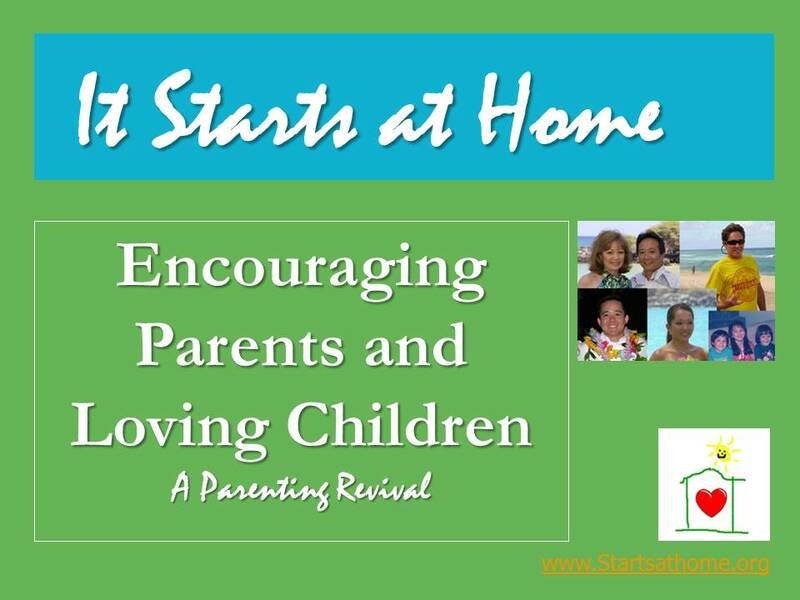 Previous Post Power Parenting by Leonard Mukai, Ph.D.
Dr. Brian – Thanks for your encouragement and concerns over the health and well being of our children. Your recommendations, comments, and concerns are very much appreciated. Mahalo Nui Loa.